The moment you understand that God doesn’t make mistakes, is the time you realize you are flawless. The society made us believe that some are flawless while some are not. But the moment we also realize that no one is perfect, is the time we know that we all have flaws. Because we know that God doesn’t make mistakes, is why we should fall in love with what we think are flaws to us. Because no one is perfect too and we all have flaws, we should learn to love what we think are flaws to us. Our flaws make us feel uncomfortable, depressed, insecure, sad, bullied, and all sort of uncomfortable feelings. Depending on your type of flaws, the society can be an enemy to us because of how the society treats people or sees people with those type of flaws which can make us hate ourselves and affect our daily lives. You cannot live without yourself, you have no choice but to love yourself and see the beauty in your flaws. To see the beauty in your flaws, you need to see your flaw as a jewel. The way you see a flower and think it’s beautiful, is the same way when you see your flaw, you should think it’s beautiful. When you see it as a jewel, you begin to nurture it and always make it look beautiful for you so you can love yourself and maybe the society can begin the see the beauty in your flaws. 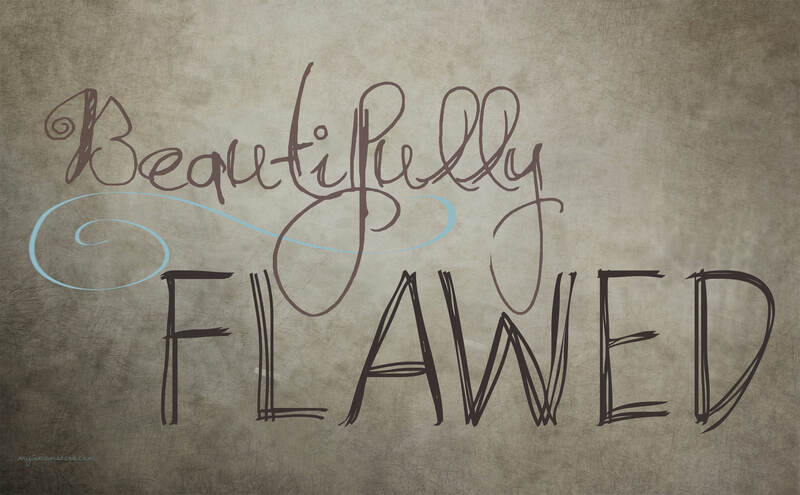 If you can see the beauty in your flaws, why can’t they? When you see a flower seed, you don’t love it or see the beauty until you accept it is a seed, plant and nurture the seed till you see the beauty of that flower seed seed and begin to love that flower because of its beauty. To see the beauty in your flaws, means you have accepted your flaws, to accept your flaws, means you are ready not to let what you or anybody says negatively concerning your flaws affect you emotionally, physically e.t.c. or you are not going to be brought down emotionally either by you or by others with your flaws. The first step is acceptance, then nurturing, then seeing the beauty and loving your flaws. Another beauty of flaws is the uniqueness. Psychologically, is it unhealthy to avoid change. Because of the uniqueness of your flaw and the difference of your flaw compared to others, you and others will begin to accept your flaws and see the beauty of it because it is different and it can be a source of change in the society. Somethings we see today as flawless were probably seen as flawed. They maybe accepted their flaws and decided to see the beauty in it and that’s why you don’t think it is a flaw. Don’t wait for the society to define your flaw as flawless until its flawless to you. Don’t let the society define you, define yourself, have a mind of your own.